Carla McNamara is a Life Coach with more than 15 years of experience working in the fields of Human Resources and Career Development. She is trained and certified to administer the Myers Briggs Type Indicator and the DISC Behavioral Profile. 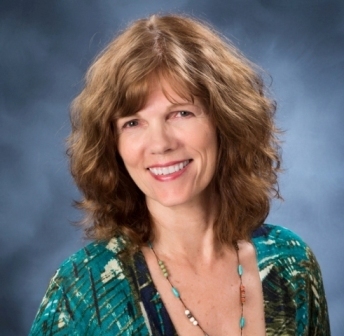 As an involved community leader, she has served on several committees to enhance the quality of life in Shasta County. She is a board member of the North Valley Employer Advisory Council (NVEAC), a non-profit organization providing timely labor law information to local employers. As a consultant and executive coach, she works with businesses to improve employee/employer relations. As a career coach, she works with individuals in career transition, helping them discover their passion and do work they enjoy. Certified MBTI Practitioner, CPP Inc.